It doesn’t take much to make an old house stand out from the crowd. New construction has nothing on a 19th-century marble mantelpiece. Still, with a little extra effort, the sale can be a breeze. Here are five tips to make sure you’re showing off your old house in its best light. They just don’t build ’em like they used to. Boy, ain’t that the truth! Details are an old house’s greatest asset, so make sure to show them off. Remove any objects blocking the mantel and any rugs covering the hardwood floor. Let the windows go curtain-free. You don’t need to add embellishment. The architecture will sell itself. If you’re dealing with a fixer-upper, spend some time going through the house in search of buried treasure. Find the plaster molding under the drop ceiling; the hardwood floor under the linoleum. Then make sure it’s visible, if possible. Don’t assume that the buyer is going to to be knowledgeable or comfortable enough to pry. Point out surprises you’ve found and talk them up! The Victorians loved their dark, serious spaces. But times have changed, and no one today wants to live in a cave. Help bring in light by opening the windows as much as possible, switching out the lightbulbs, and removing the curtains. This will not only help the space look larger, but it’ll make the old house seem brighter and more practical for modern living. Art is best appreciated in context, and so are old houses. Spend some time finding out as much as you can about the house so the buyer knows they’re looking at something special. Replace family photos with photos of the house throughout history, if you live in a place where such resources are available. If the house presents a “challenge” — a pink 1960s bathroom, perhaps — find out as much as you can about it. Even the quirkiest things tell a story about a house and make it all the more interesting. You might grow to love the challenge (just ask the proprietor of SavethePinkBathrooms.com) and convince the buyer to do the same! Buying an old house is like being handed a ticket to an exclusive club. 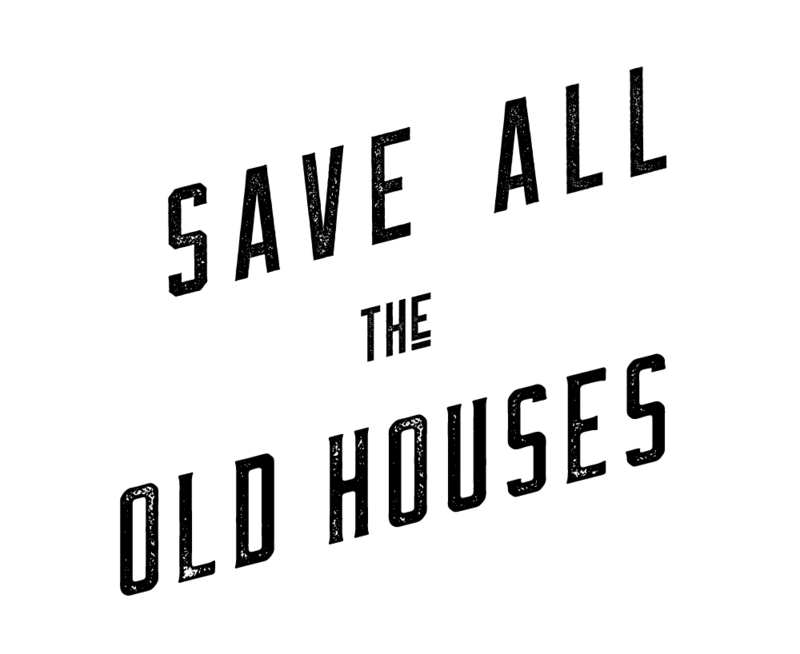 Old house owners can often apply for tax credits for renovation work, participate in local house tours, and tap into the resources of the local historical society for advice and/or assistance. A whole world of possibilities awaits your buyer. Make sure they’re aware of them!